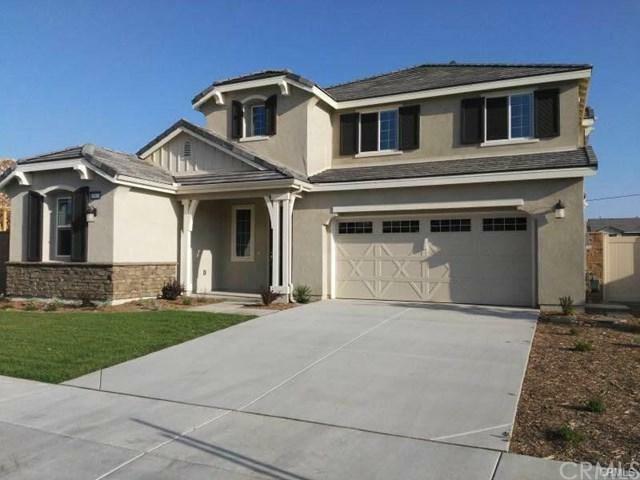 A very nice house in the gated community of "Cornerstone". Move-in ready condition. Four bedrooms that are very nice in size. For the convenience, one of the bedrooms as well as a full bathroom are located downstairs. 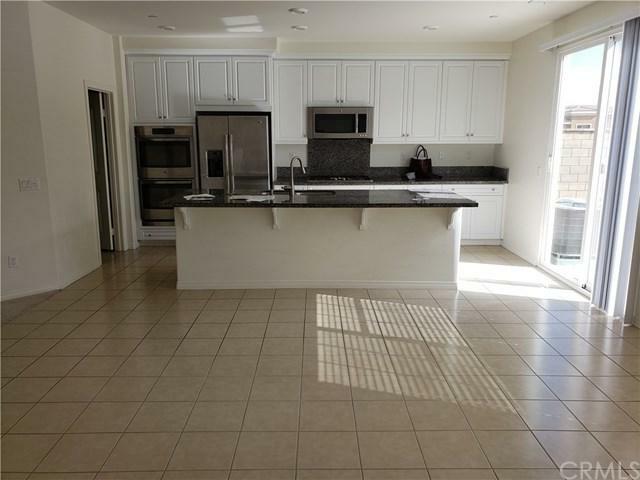 Great amenities such as a community pool, park, and a recreation center. 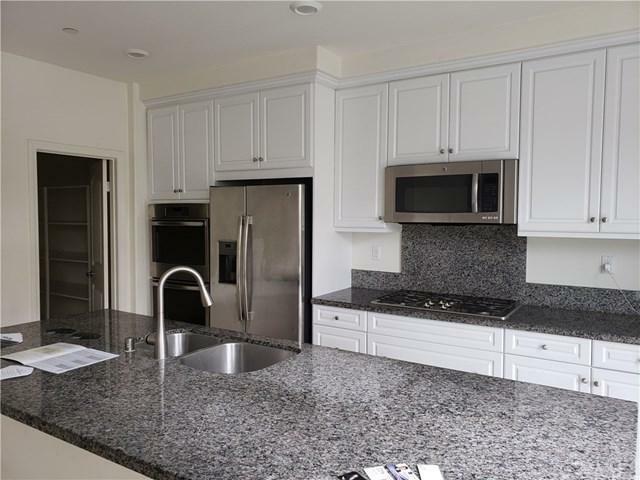 A fairly new steel appliances, granite counter top, and a granite island as well. 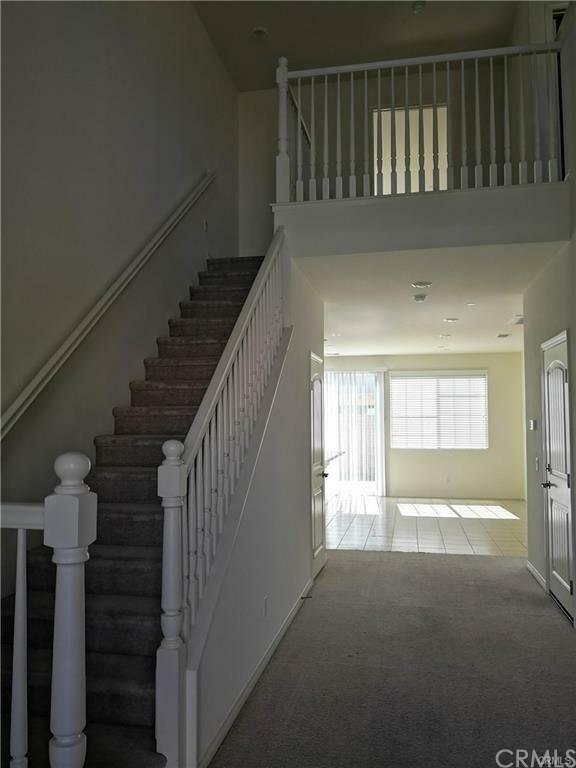 When you go upstairs you will be welcomed into the spacious master bedroom. Etiwanda school district which is one of the best school districts in the whole area. Washer and dryer are included complementary with the purchase.NO Mello Roos. NO Mello Roos.Stop by as soon as possible because a great house like this will not last long.Buyer failed from escrow, back to market again. All offers are welcome!